Abyss Stainless Steel can provide design assistance. This includes conceptual sketches, CAD drawings and plans as well as technical information to assist you with your project. 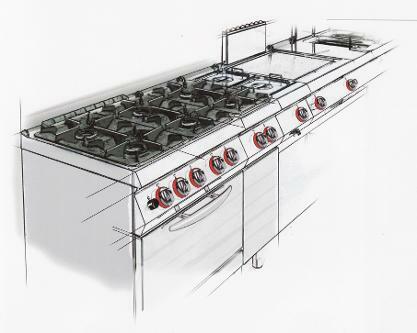 We pride ourselves on making the very best custom-built, made-to-measure stainless steel items, as well as offering the world's leading brands of catering equipment to maximise space, efficiency and form. Our experienced in-house designers specialise in all areas of the food service and hospitality sector. We tailor our services to each client's individual requirements, should it be simple equipment purchases through to design, construct and complete turnkey solutions.